From today (14 November 2016), you can use the new online services to apply for and manage vehicle operator licences. You should find the redesigned services much easier to use than the old self-service system they replace. 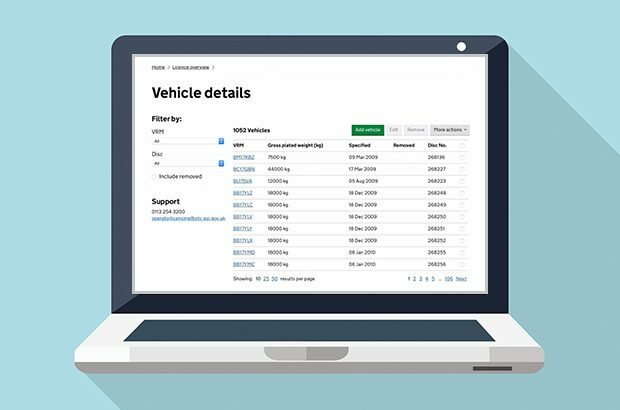 It’s been a while since our last update on Vehicle Operator Licensing the new online system that’s replacing operator licensing self service. In this blog we look at how we've tested the new service and what you need to do to get ready for it.